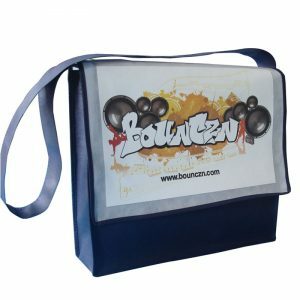 For a school or college looking to create a positive image that requires it students to be uniformed, customised school bags are an ideal choice. School bags can be screen printed or heat transferred with school crests and logos, and with many styles and sizes to choose from, it’s easy to cater for individual student needs. 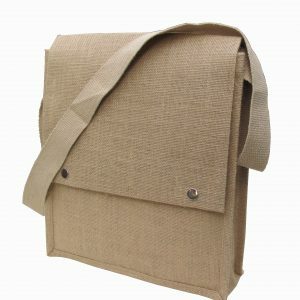 Why choose Albury Enviro Bags for your customised school bags? Albury Enviro Bags is leading the way in terms of reusable green bags in Australia. We’ve set new standards when it comes to quality and service, and thanks to us the industry is being pushed to more strongly focus on using environmentally friendly products. For a school wanting to highlight the importance of ethical decision making, Albury Enviro Bags should be your first point of call. 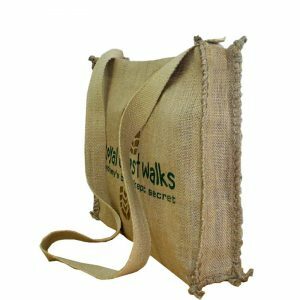 Our natural jute bags are one of the most environmentally friendly fabrics in the market, and come in a range of different styles. Most of our bags come in non woven polypropylene, and while this is indeed a plastic, it’s considered far less hazardous than conventional plastics, is made from recycled material, and can also be recycled. We are able to deliver highly competitive rates for our bags and offer near infinite customisable options.Our products are also durable, water resistant and strong, which is incredibly important when choosing a quality school bag that will last. 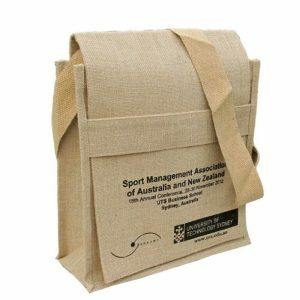 The range of school bags supplied by Albury Enviro Bags varies, however popular styles include our heat transfer school bags and messenger bags. Customisable options include printing and design, fabric weight, colours, closing options, linings and laminations. For schools looking to compliment their uniformed school bags, we also have customisable library and drawstring bags available. 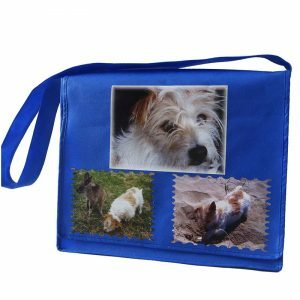 To order your school bags with Albury Enviro Bags, take a look at our product range and click on the image of one you like for a closer look. View bag options and colour choices, then get in contact by calling us on 02 9534 6283 or by filling out our customer enquiry form. We’ll endeavor to get a competitive quote back to you as soon as possible.